Boxer Frazer Clarke, who witnessed the stabbing death of a police officer during the Westminster attack, has explained why he decided to go ahead with a planned international boxing match just 24 hours later. Clarke was at the House of Commons attending the weigh in for the British Lionhearts versus Italia Thunder World Series of Boxing (WSB) match at York Hall when he witnessed the murder of Police Constable Keith Palmer as part of Wednesday’s terrorist attack on Westminster. Palmer was one of four people killed by Muslim convert Khalid Masood, 52, who was born in Britain as Adrian Ajao. “If we can’t get in there after what we saw, how does everyone there get on with their lives?” said Lionhearts member Clarke, Press Association reported. 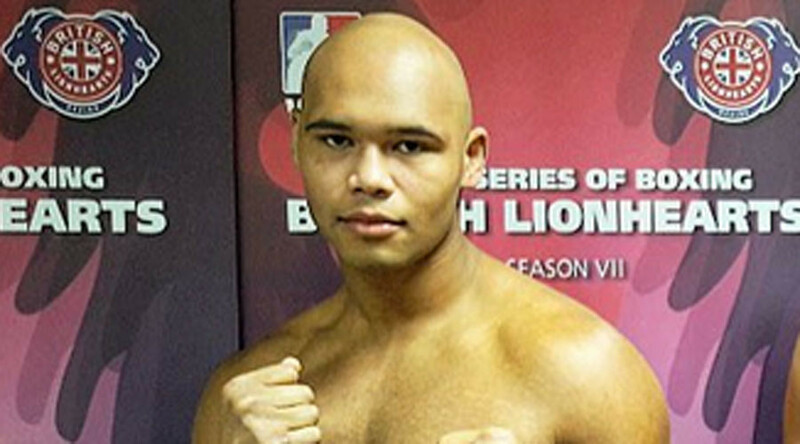 Just hours after witnessing the horrific attack, Clarke beat Guido Vianello via split decision in their Super heavyweight (+91kg) bout which was part of a 5-0 clean sweep against the visiting Italians at London’s iconic York Hall boxing venue. Clarke alluded to the attack on Twitter following the victory, which maintained his unbeaten record in WSB competition. “Thank you for everyone's support it means the world I have some loyal supporters that make me dig deep when it gets tough thank you. “Always learning still undefeated ... Happy to be alive and breathing,” said Clarke, who is also a Team England ambassador. Thank you for everyone's support it means the world I have some loyal supporters that make me dig deep when it gets tough thank you !! Also in the immediate vicinity of the attack was British Lionhearts coach Tony Davis, who, unlike many bystanders that fled the scene of the attack, rushed towards the fatally-wounded Palmer to perform CPR on the stricken police officer. Davis appeared on British television show ‘This Morning’ shortly after without his shoes, which were still being cleaned following the incident. “Everything happened so quickly but my natural instinct was to get over there,” Davis, who has 22 years of military experience, told the show’s presenters. GB Boxing released a statement on the day of the attack, confirming that the scheduled fights would go ahead and that no boxers had been harmed. 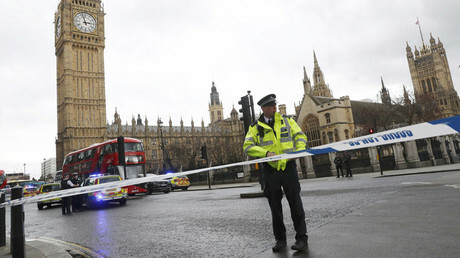 “GB Boxing can confirm that boxers and coaching staff from its British Lionhearts boxing team were at Westminster today and witnessed part of the attack at the Houses of Parliament,” the statement read. “No members of the British Lionhearts team or coaching staff were harmed in the incident and all of the boxers and staff are safe and well. “The boxers are due to compete tomorrow night in the World Series of Boxing against Italia Thunder and are very keen to fulfil this despite today’s events. The statement went on to express “condolences to all of the families that have lost loved ones” from all involved with GB Boxing and British Lionhearts and thank the public for the messages of support. Former featherweight world champion and 1984 Olympic gold medalist Maurizio Stecca, now an Italia Thunder coach, also witnessed the attack. He described the moment he saw the officer attempt to stagger to safety, but ultimately collapse due to his injuries. “We heard a loud crash and there was smoke. Then we saw this attacker get out of the car with the knives in his hands,” he said, the Virginian Pilot reported. “We heard later that he died from loss of blood right there,” he added. Bronze medalist at the 2012 London Olympic Games Vincenzo Mangiacapre also witnessed the attack. 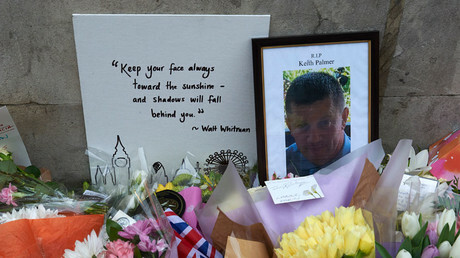 “He [Masood] gave him [Palmer] around 10 stabs in the back, then he left the policeman and came toward us,” the light welterweight said.